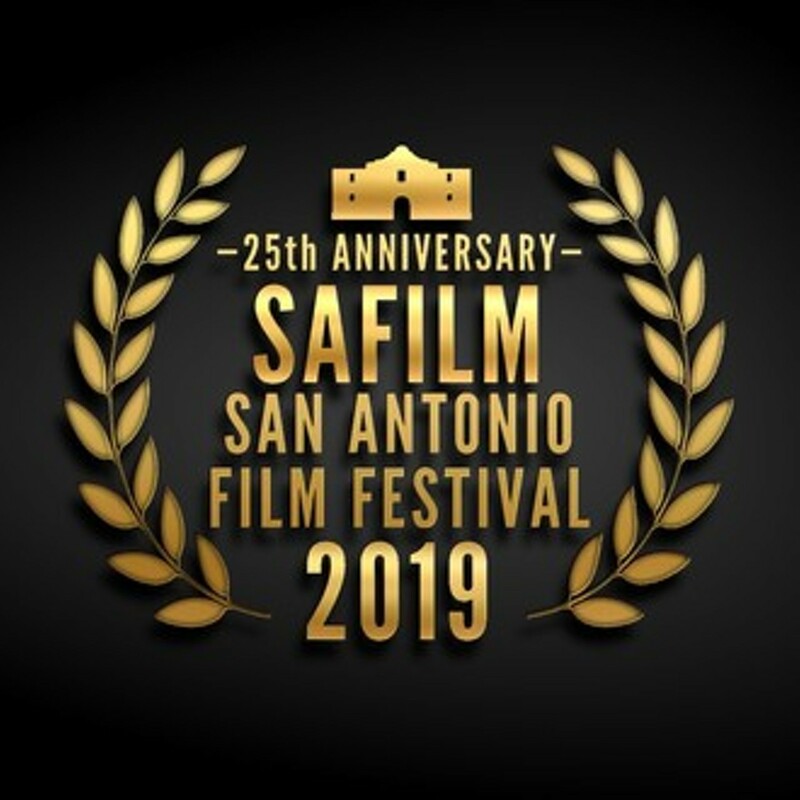 SAFILM-San Antonio Film Festival is already accepting film submissions for all categories of the 2019 San Antonio Film Festival. Save money by submitting early through filmfreeway.com, where you can find the actual entry fees for each deadline. 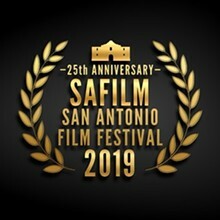 The deadline for entries has been extended until April 25th for entry fee of $90.